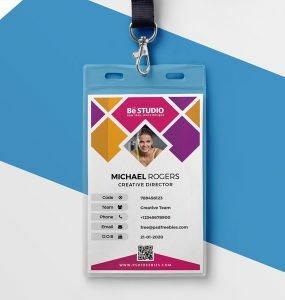 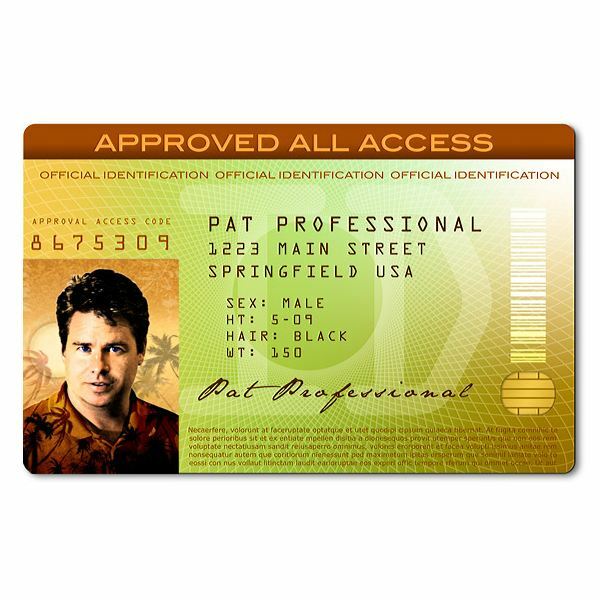 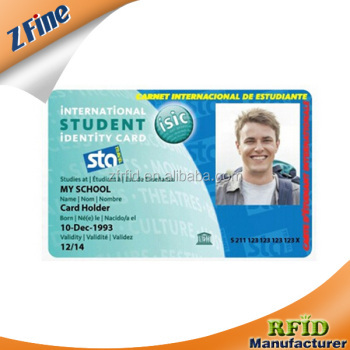 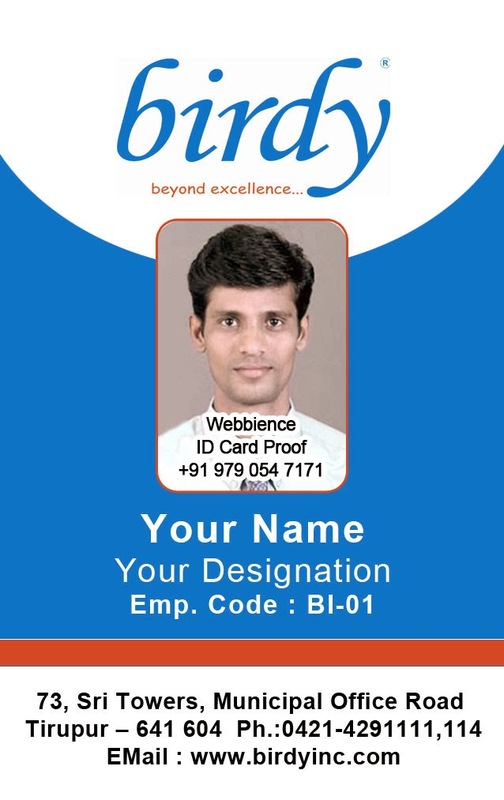 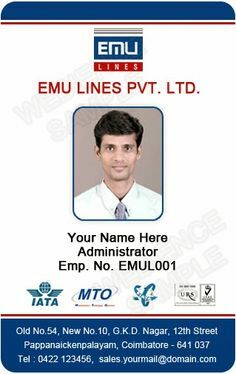 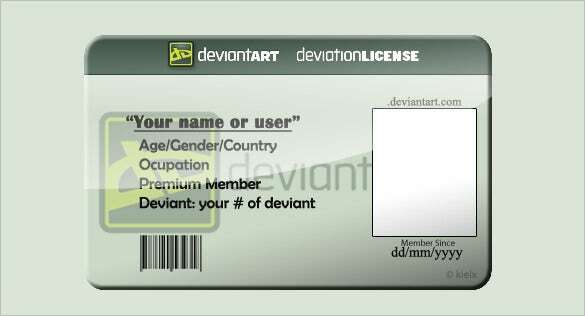 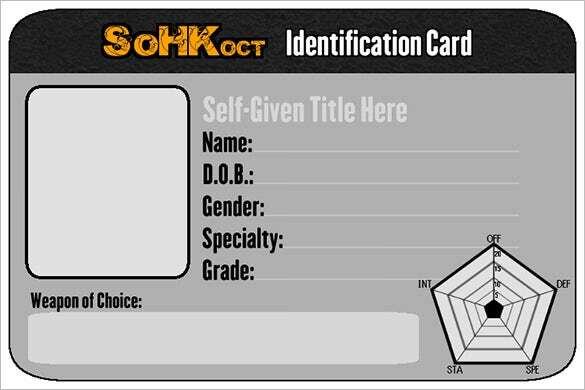 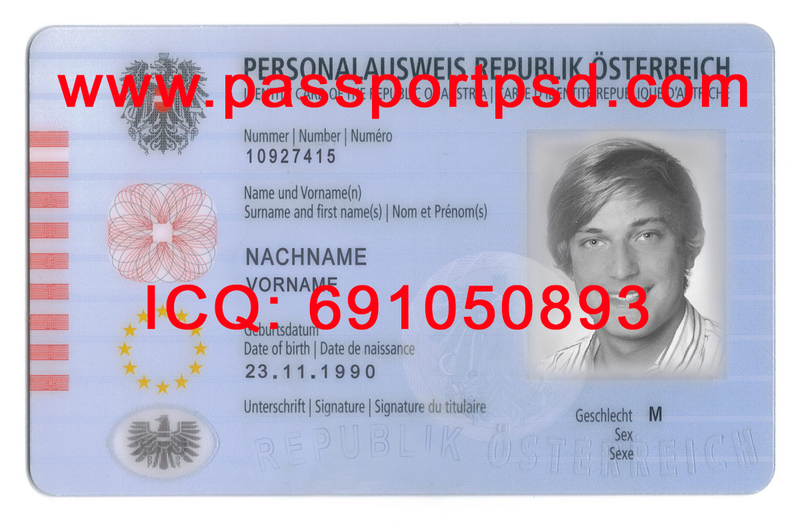 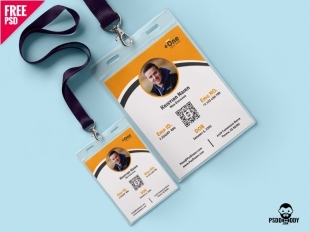 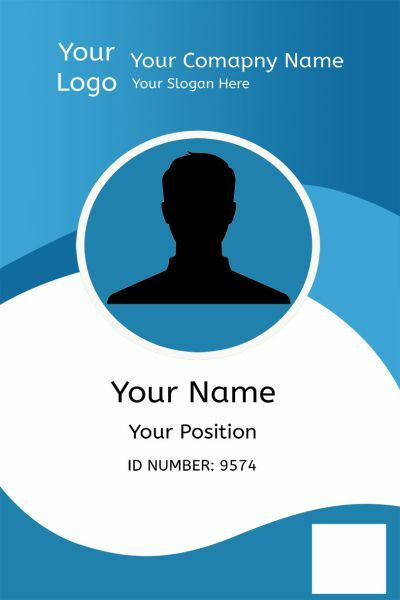 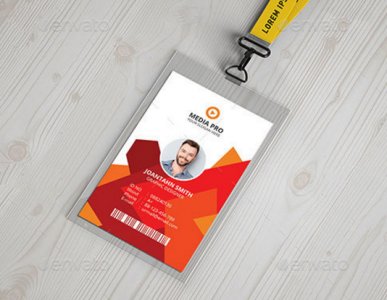 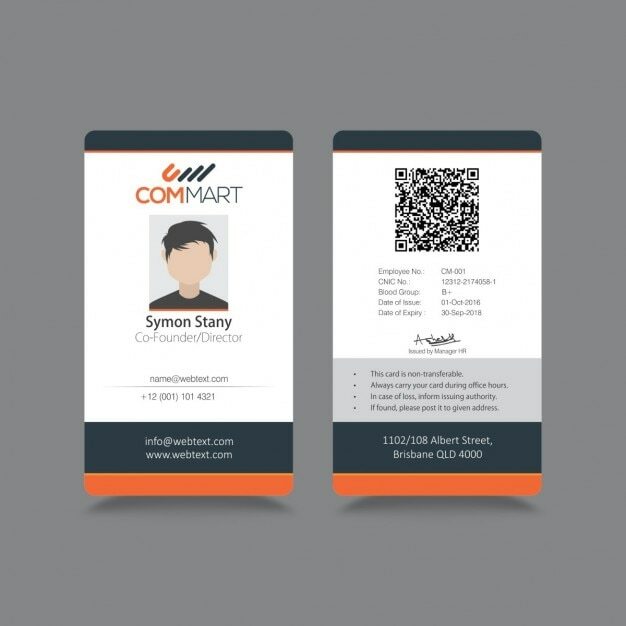 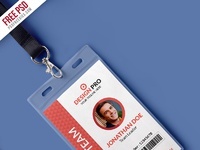 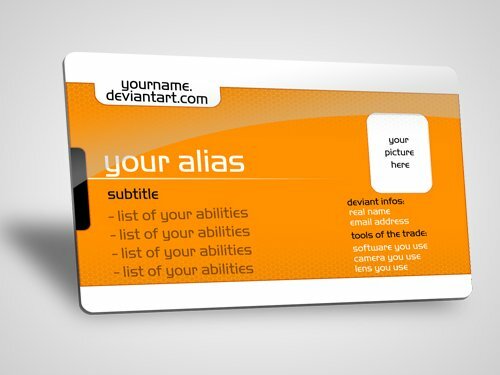 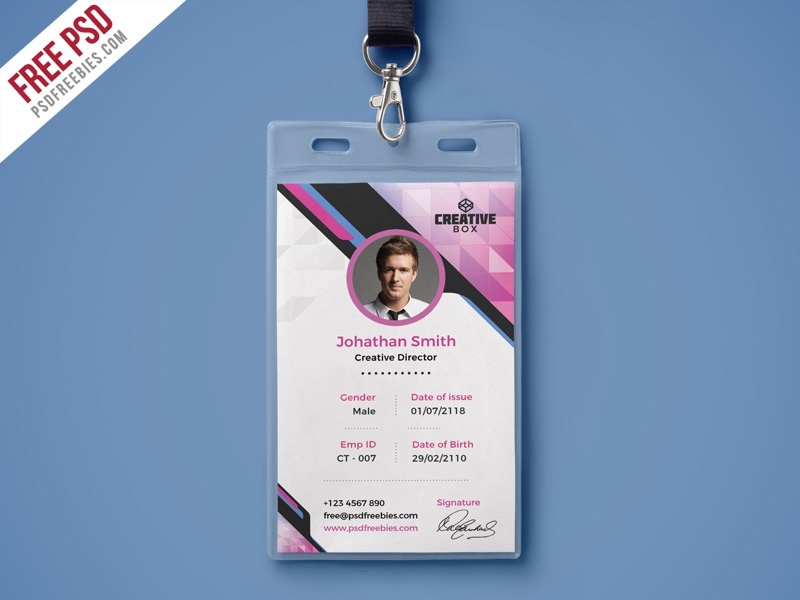 If You Want This Wonderful Corporate ID Card, You Have To Unlock The Download Link By Sharing The Page On Your Social Profile. 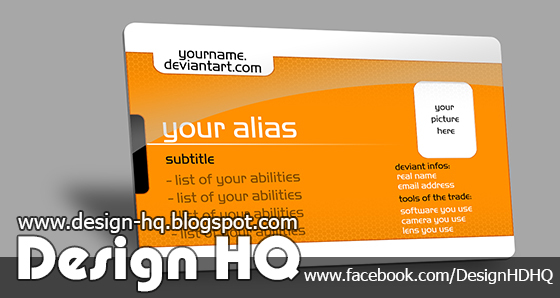 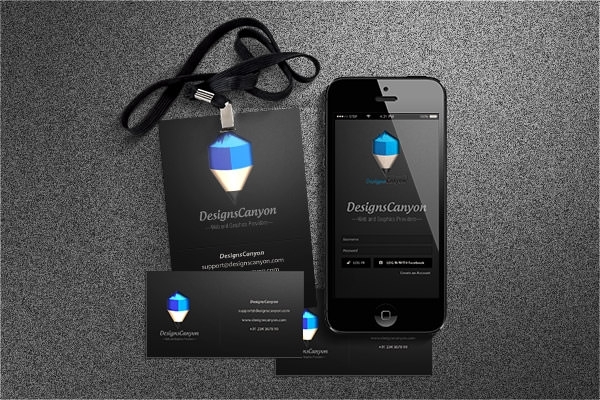 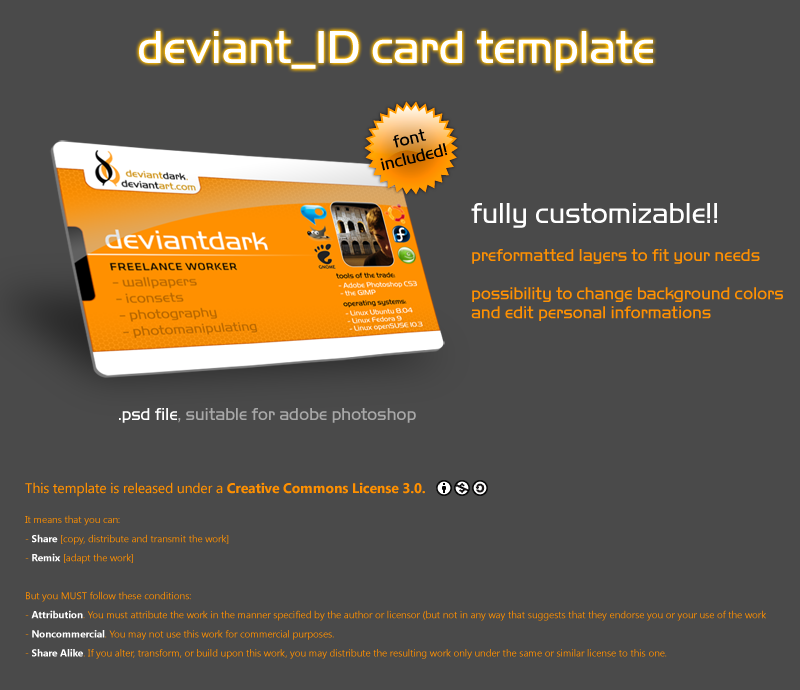 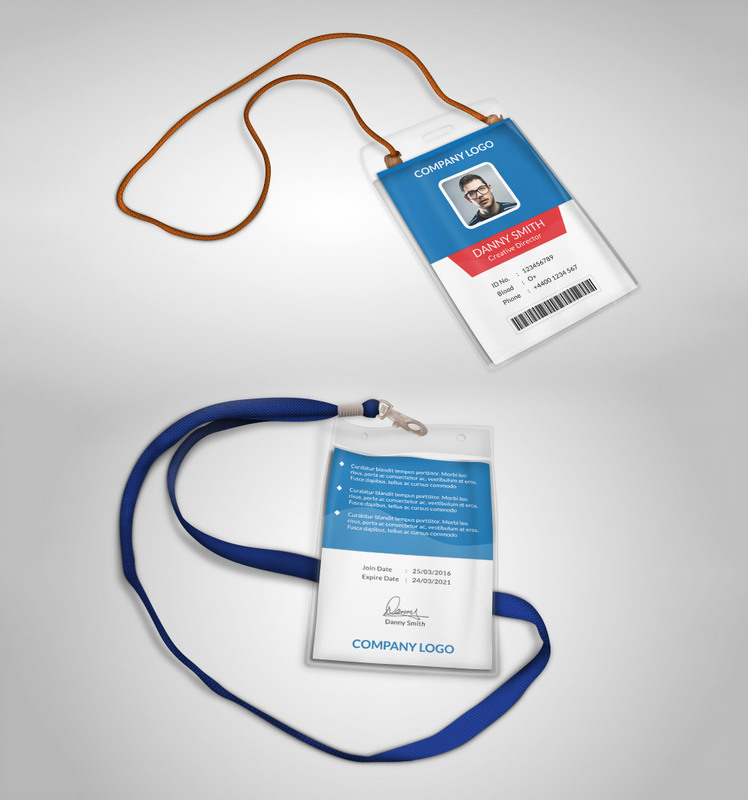 Download Free Corporate Branding Identity Card Free PSD. 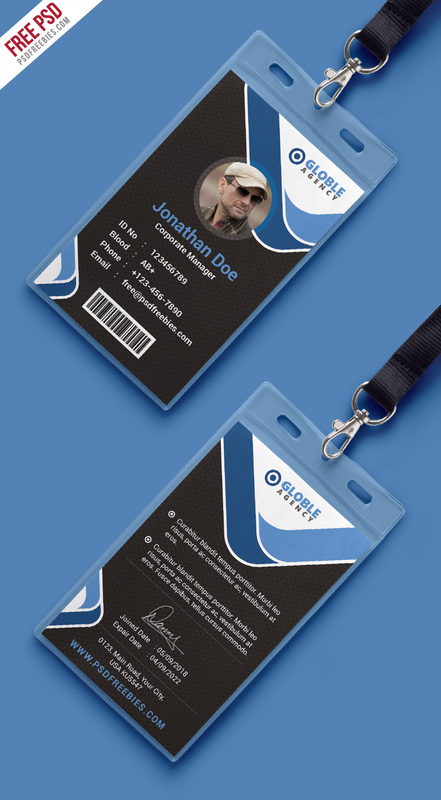 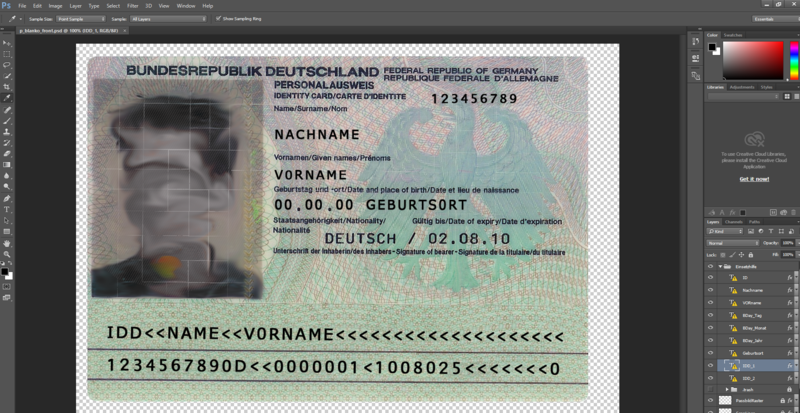 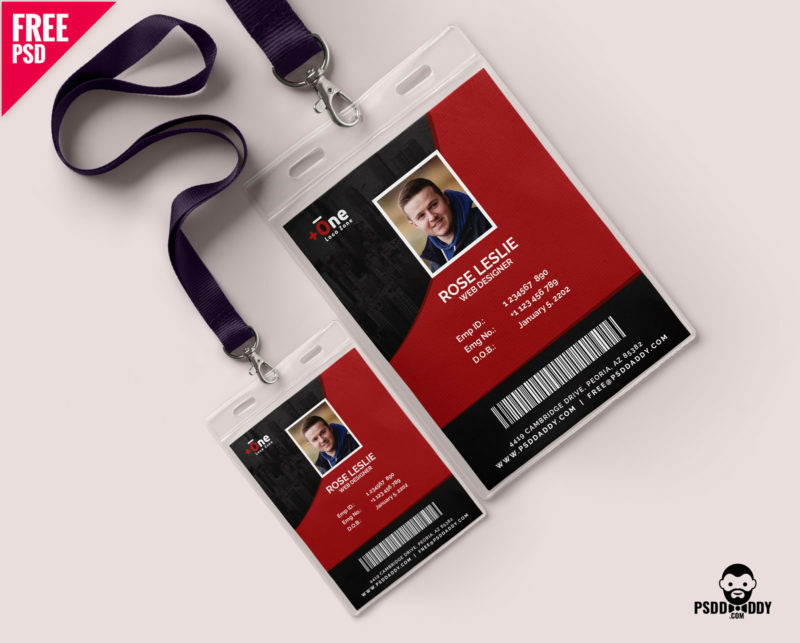 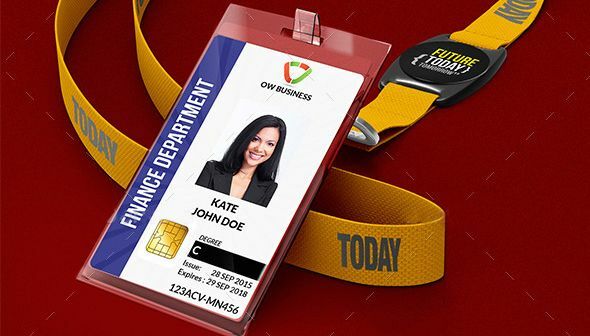 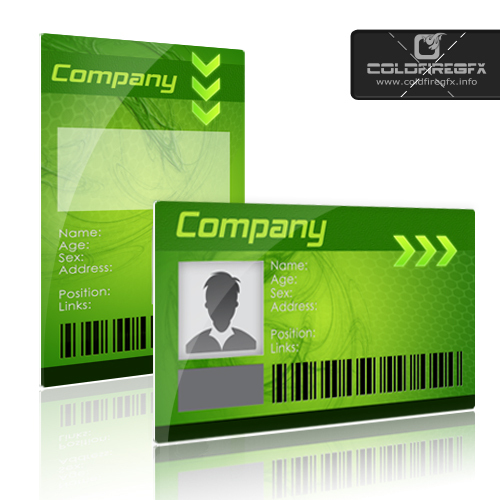 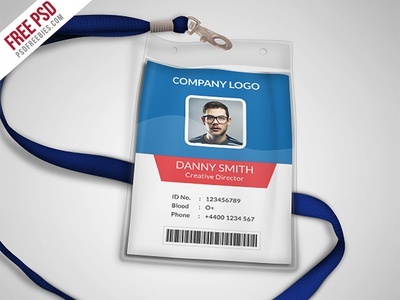 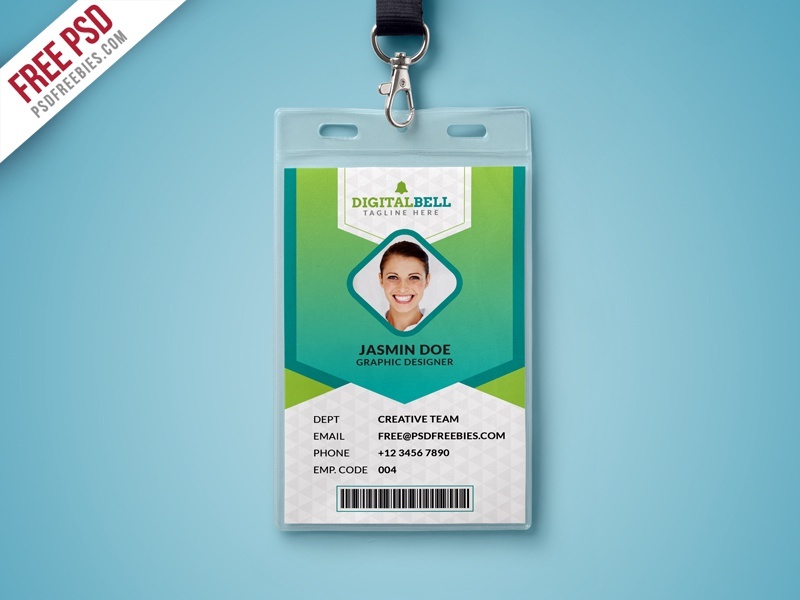 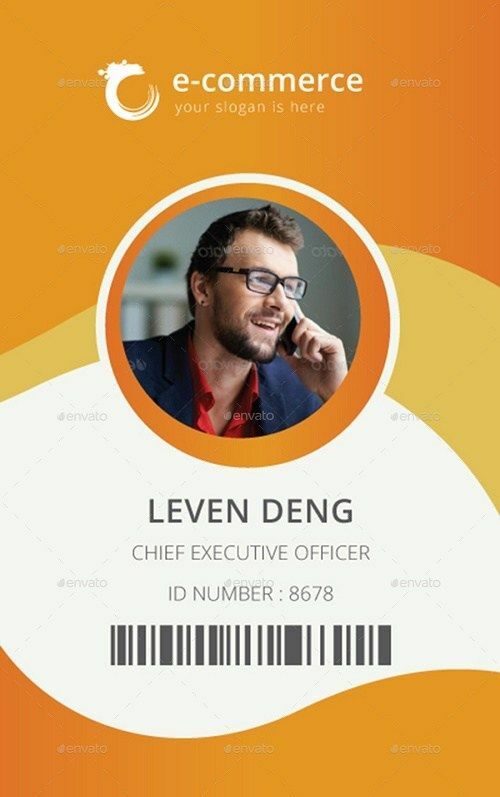 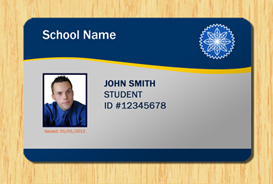 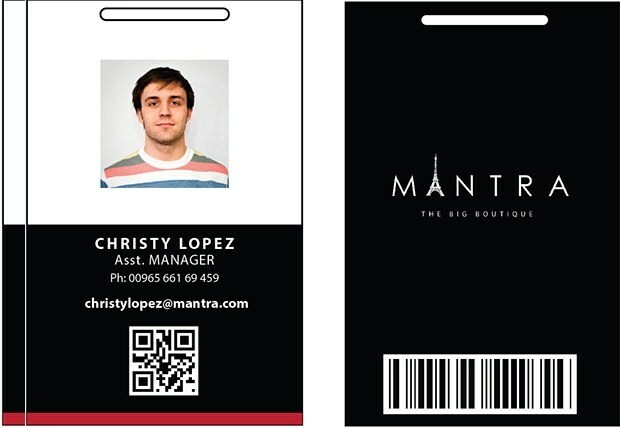 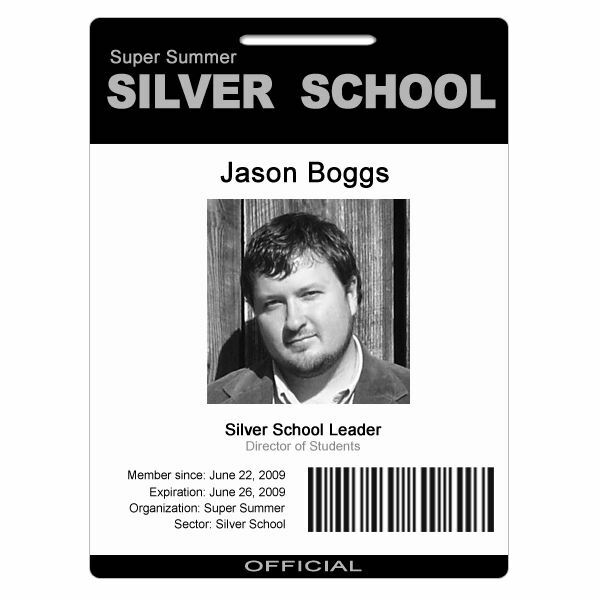 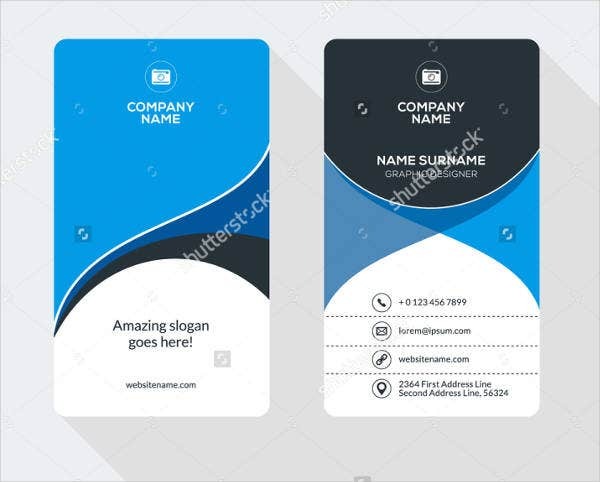 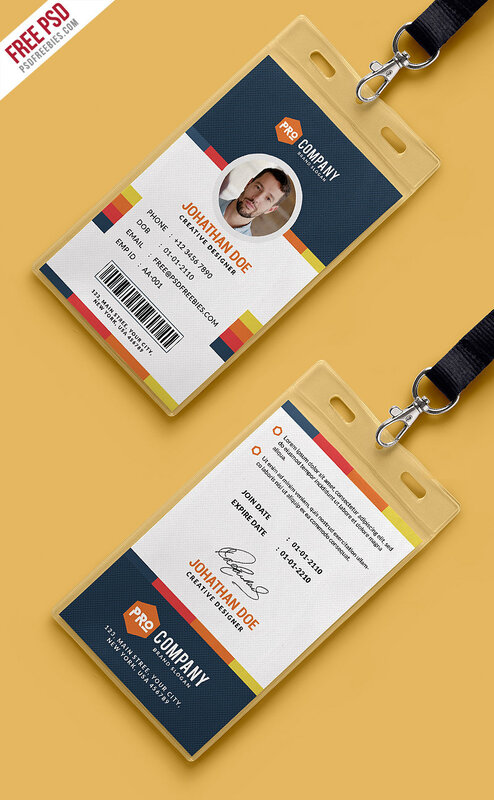 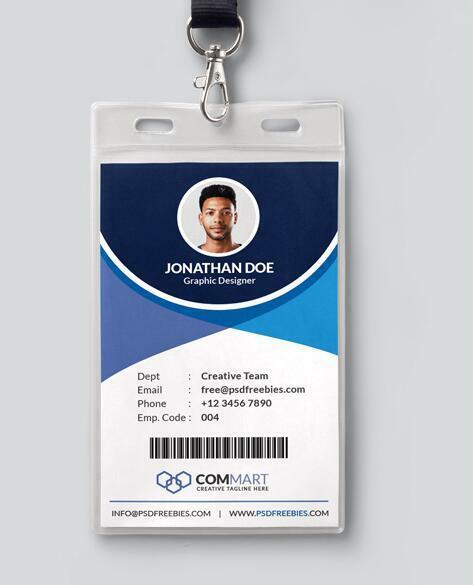 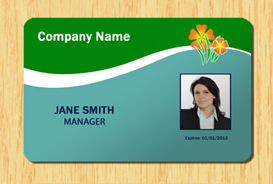 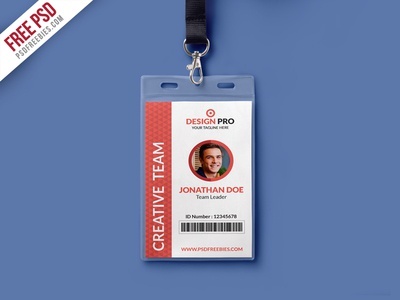 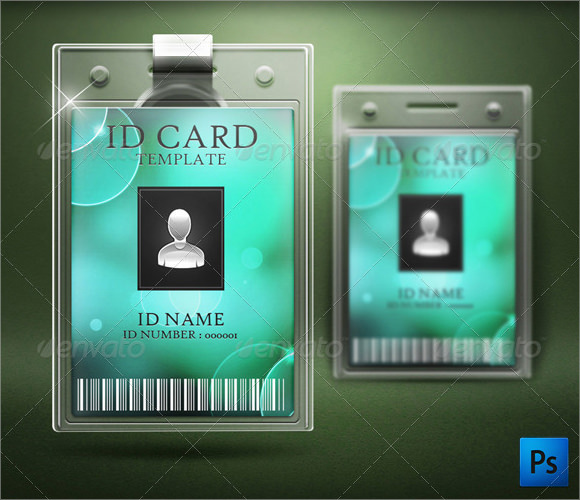 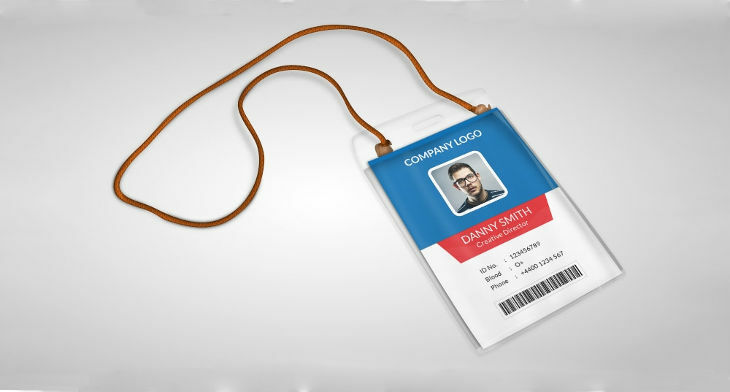 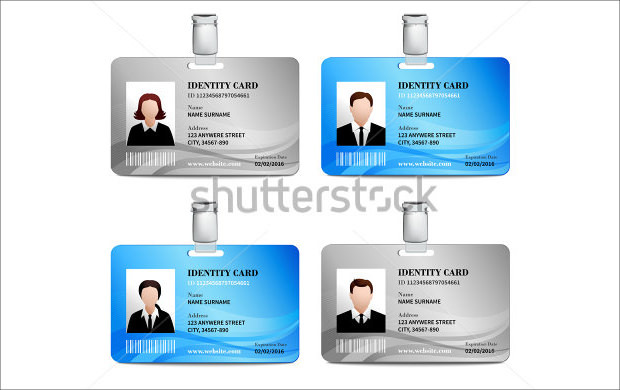 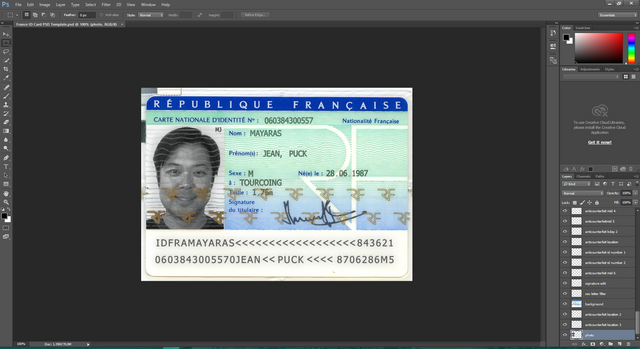 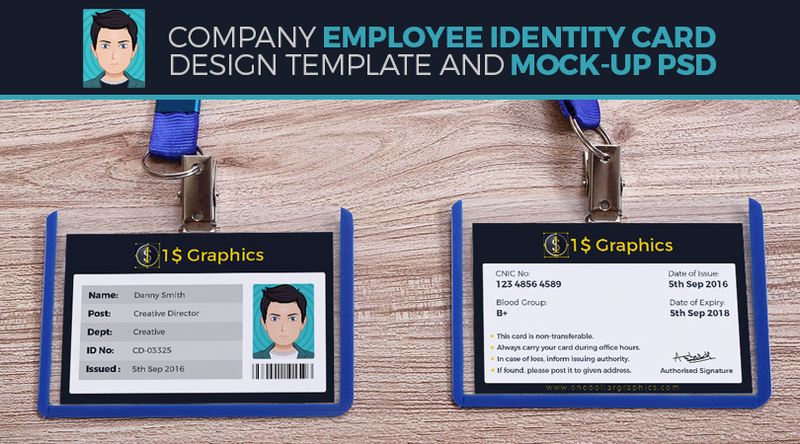 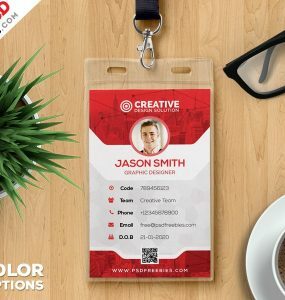 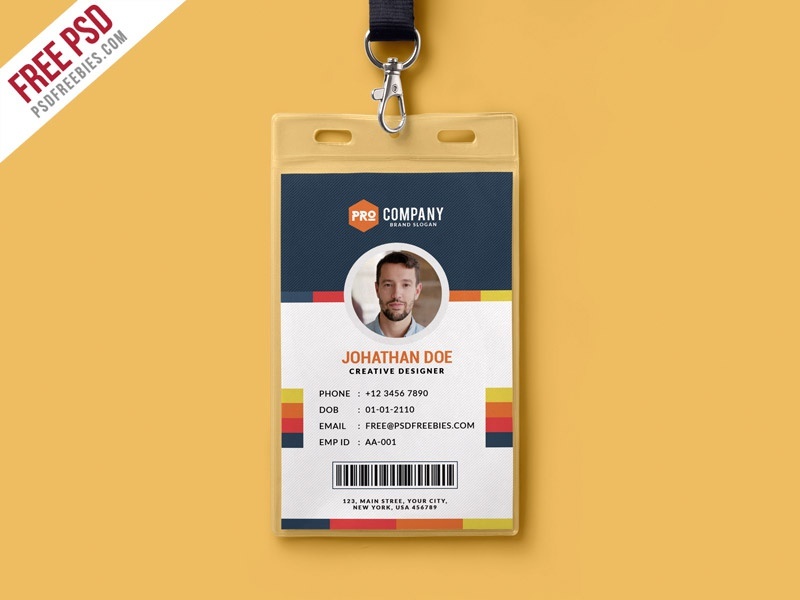 This Free Corporate Office ID Card PSD Template A Designed For Any Types Of Companies And Offices.